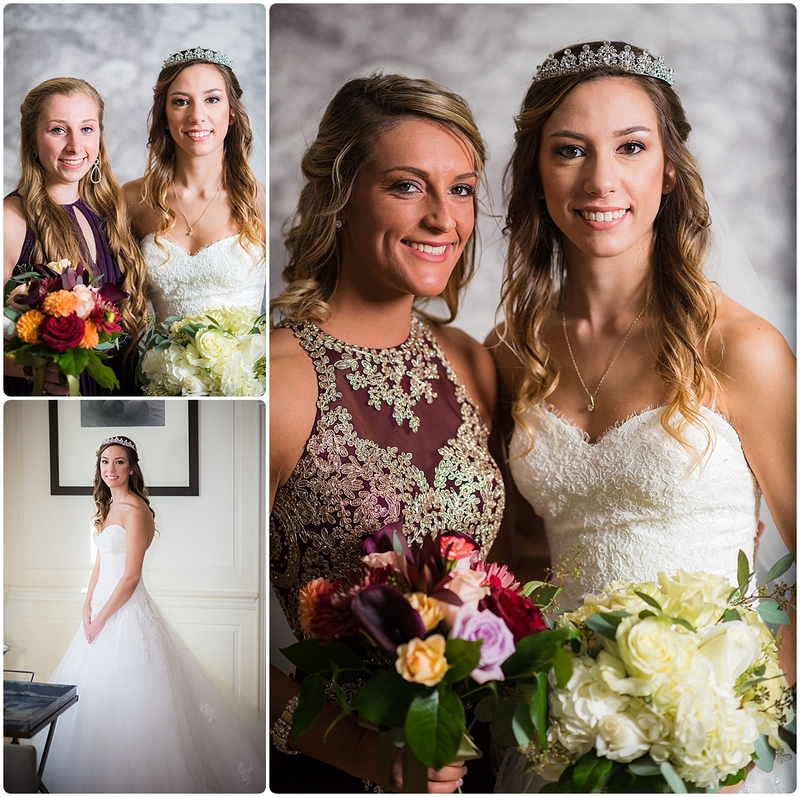 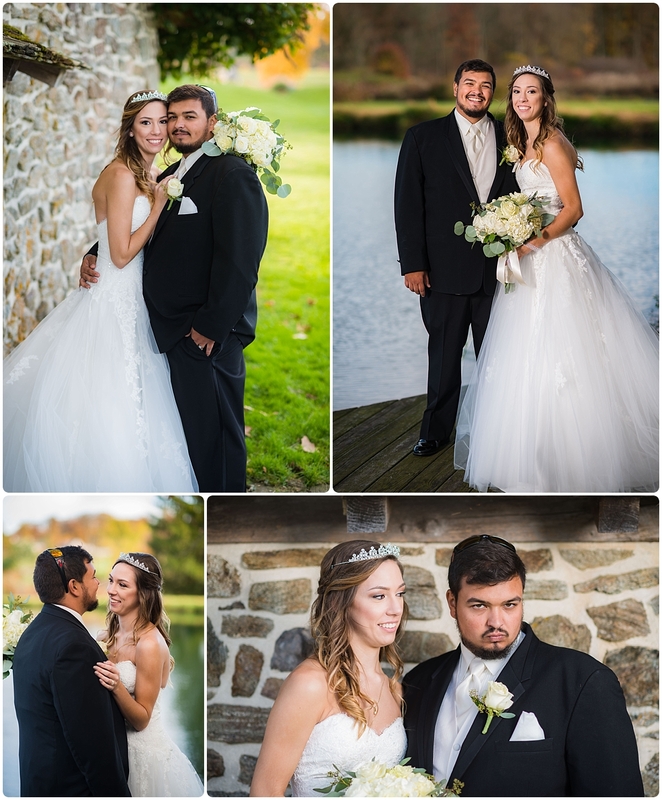 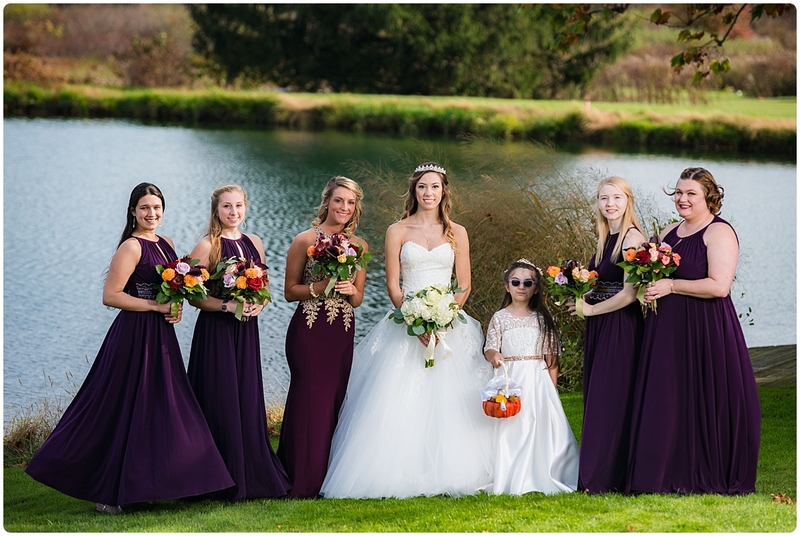 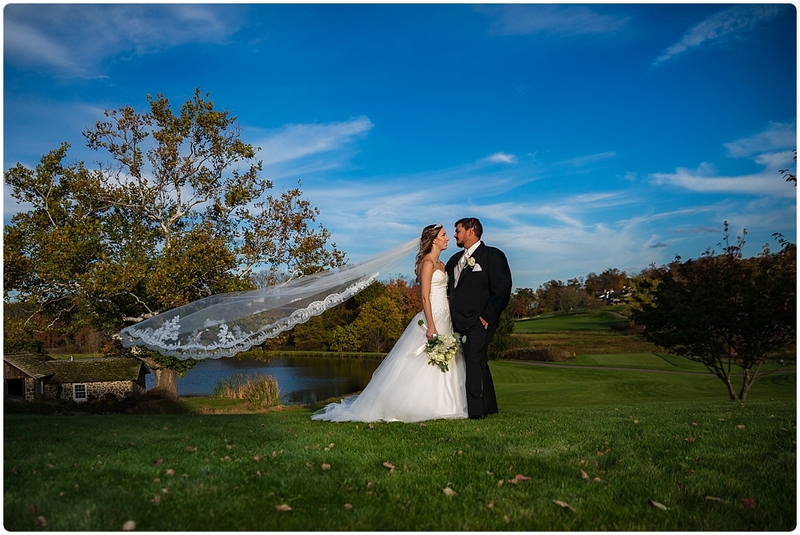 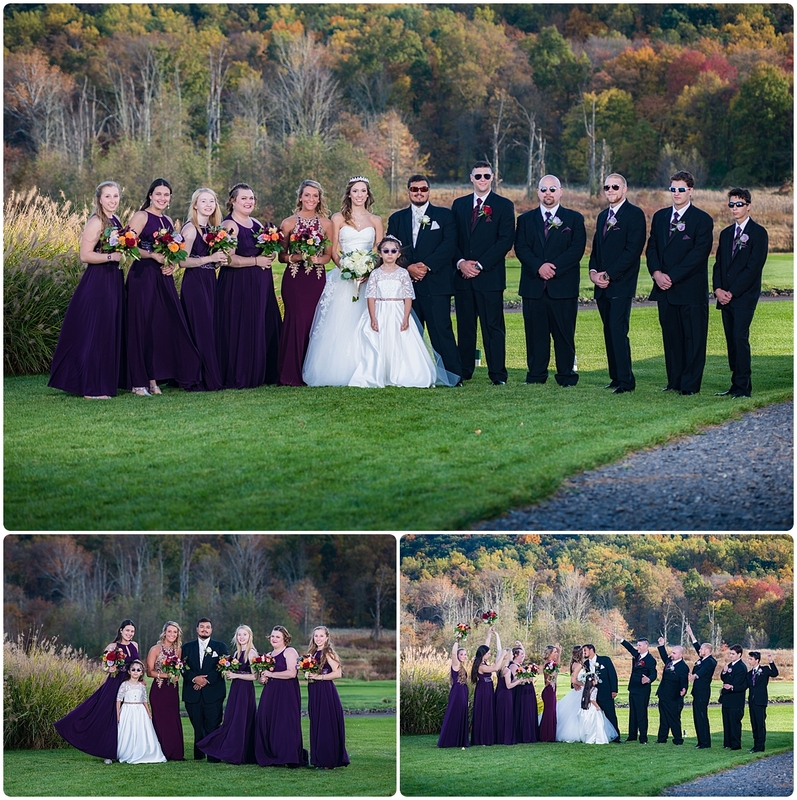 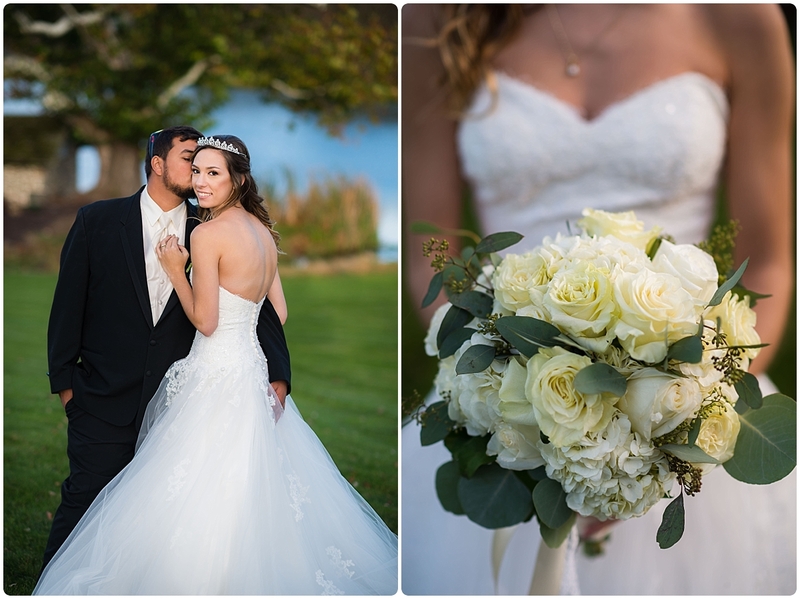 Mandolynn and Jason’s wedding at the French Creek Country Club was simply beautiful and all about family. 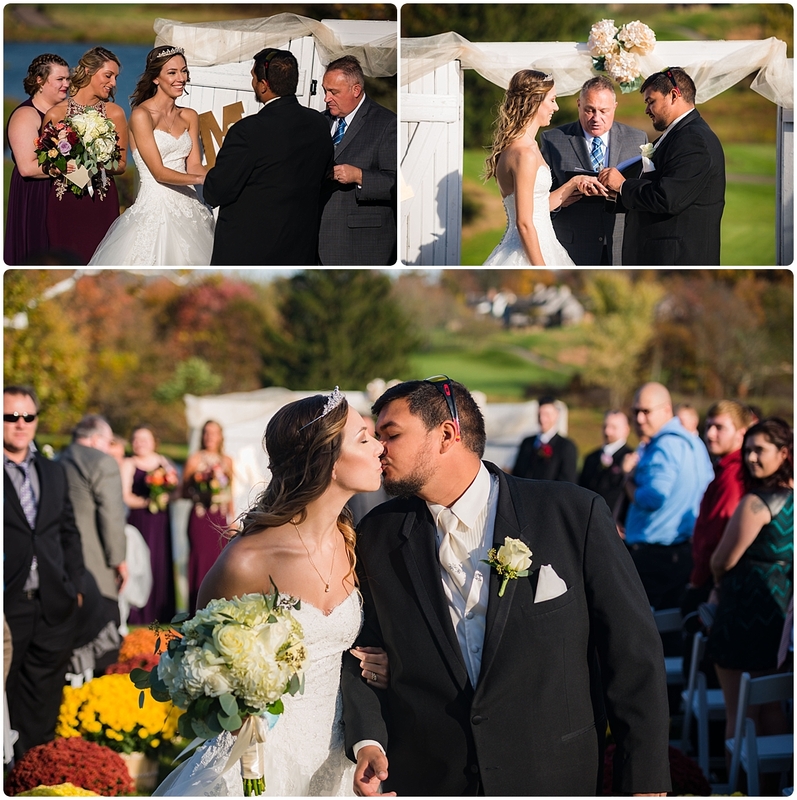 You can see through that the wedding took place during the peak of the fall foliage and rich blue skies, which makes for beautiful photos. 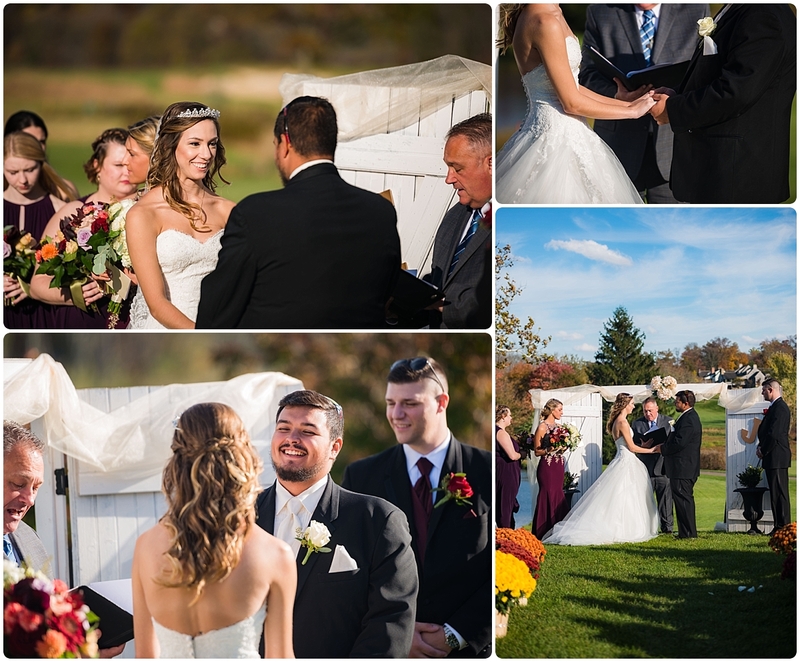 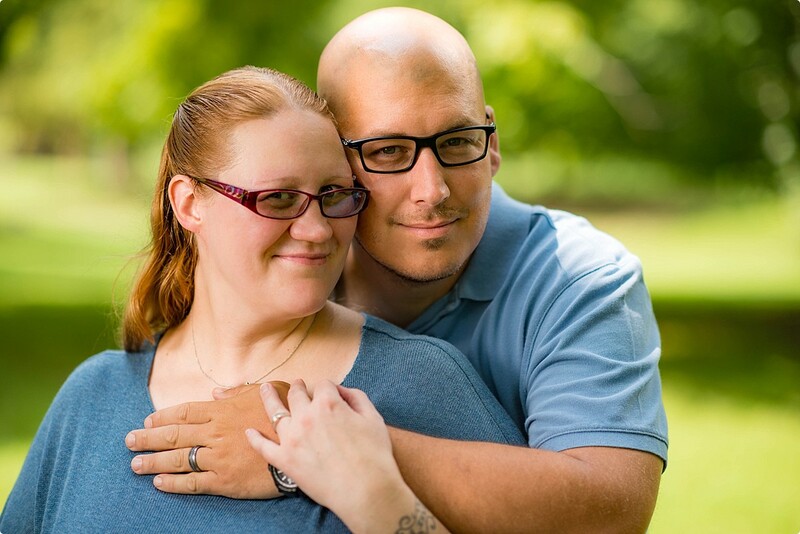 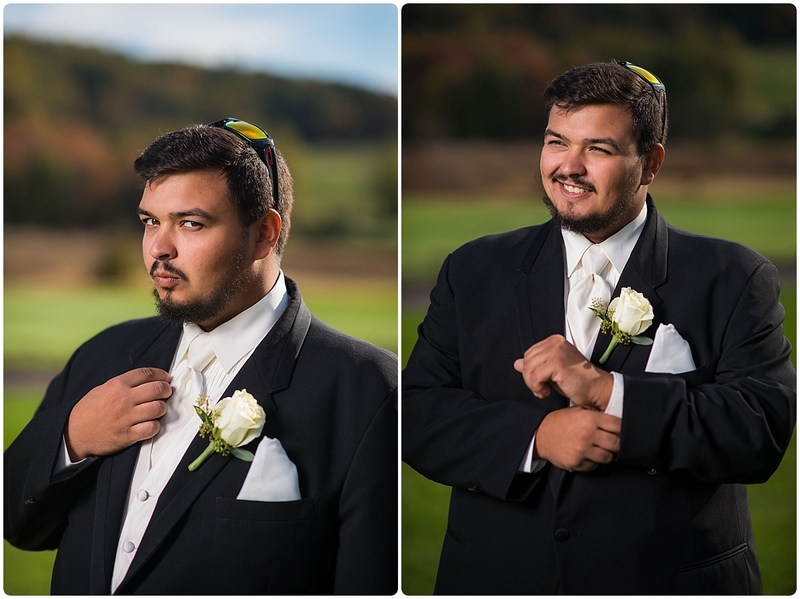 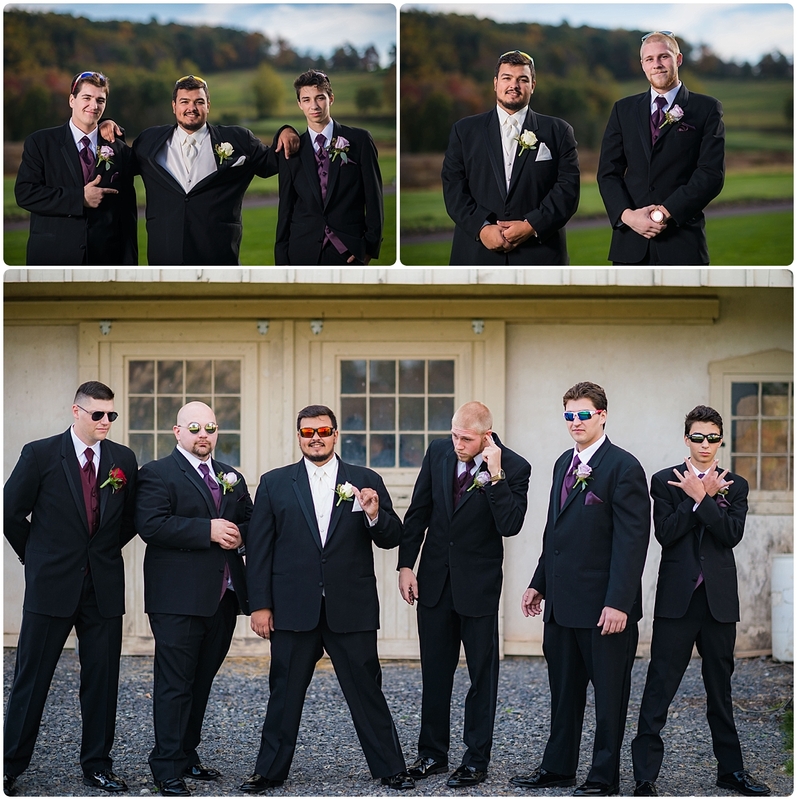 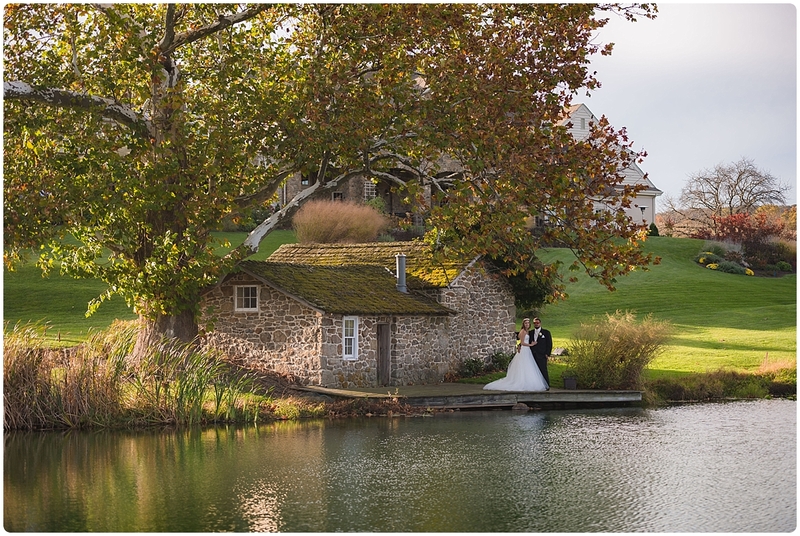 Let’s chat about how A Little Bird Photography can document your special day.